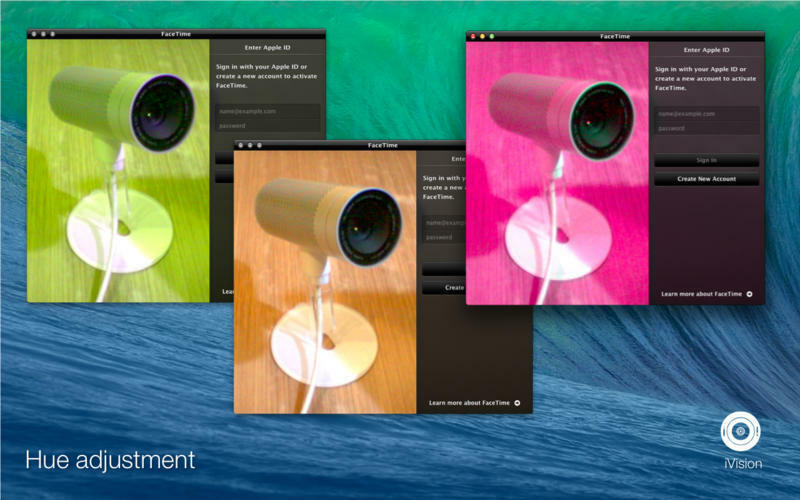 Control an external iSight FireWire webcam on a newer Mac. Is there a better alternative to iVision? Is iVision really the best app in Video category? 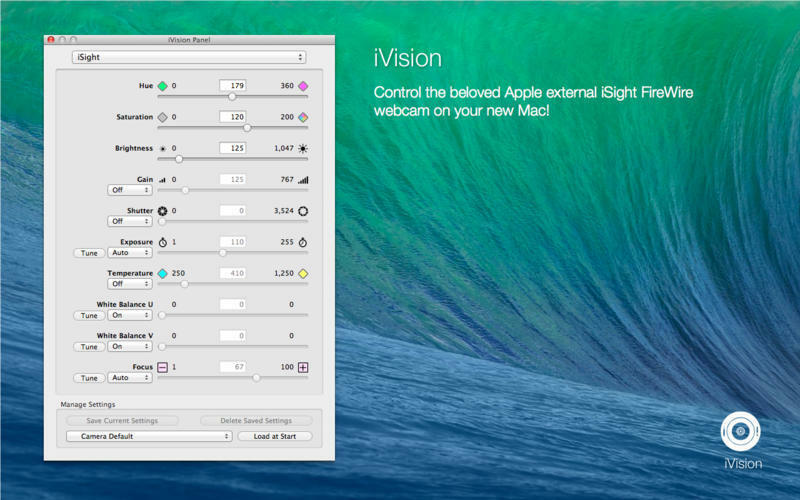 Will iVision work good on macOS 10.13.4? 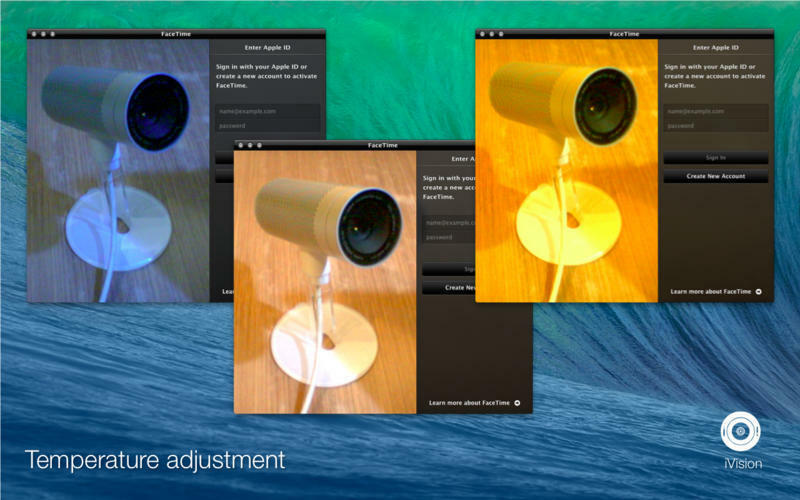 iVision allows you to adjust settings for your Apple external iSight FireWire webcam. 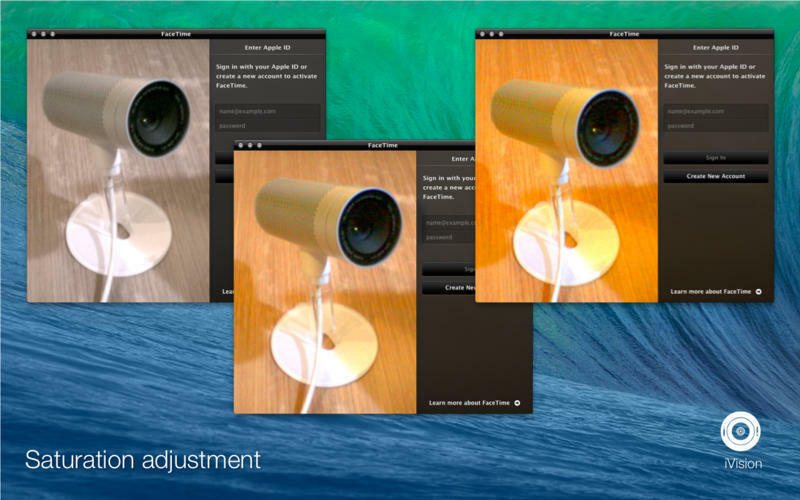 View changes in real-time to your video as you move sliders and change other settings. 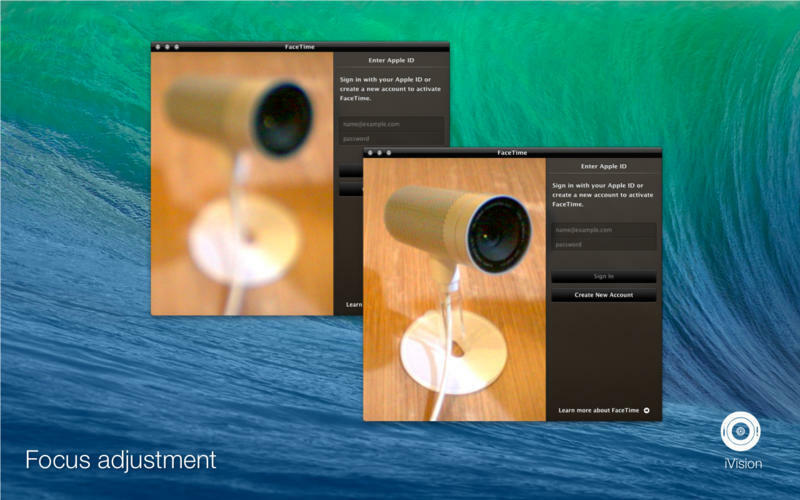 Works with almost every video or photo app such as Photo Booth, FaceTime, iMovie, Skype, iStopMotion, Wirecast, Sparkbooth, GoToMeeting, WebEx, Jabber, Flash-based webcam apps, and many others. iVision needs a review. Be the first to review this app and get the discussion started! iVision needs a rating. Be the first to rate this app and get the discussion started!